I have a Sunday night routine to jump-start my week. After watching the news, I retreat to my study to pray, work on the worship program for the next Sunday and write my weekly article for the church newsletter “Thought for the Week”. It is a period of time alone with God that I look forward to each Sunday evening. The task of preparing the worship service is made easier because I already know my sermon topic. The hymns I choose and the scriptures I select are based on the message God has laid on my heart to preach. It has always been my priority to choose hymns and scripture to match the sermon. Worship should always have a purpose, a focus, a theme. When a person leaves the worship service there should be no doubt about the central focus of the hour. When my planning is complete, I send the results to Risa and Cheryl so that they can coordinate the worship theme in their music planning for the choir and for special piano or organ music. When they have completed their work, the information is sent to Peggy and the bulletin is finalized and printed each Thursday. Hours of thought and planning go into each Sunday’s worship. We do not take our responsibilities lightly. It is an awesome task to plan meaningful worship for the gathering of God’s people. In the same way that we plan for worship with prayer and meditation, we ask you to be in prayer for the worship that we experience together each Sunday. Pray for us as we prepare, pray for yourself and for others so that when we come to worship, we come with excitement, joy and expectation of what God is going to do in our lives. 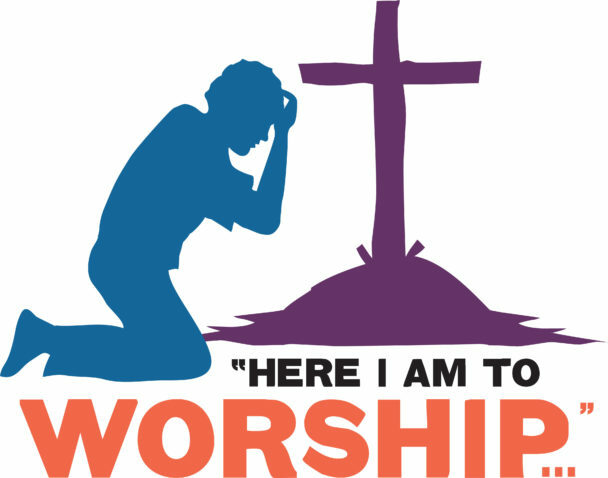 In Psalm 122 from “God’s Word Translation,” David, King of Israel said, “I was glad when they said to me, Let’s go to the house of the Lord” David looked forward to worship. I hope that you do. David prepared his heart for worship. I hope that you do. David concluded his thoughts by saying, “For the sake of the house of the Lord our God I will seek what is good for you (God).” I pray that you do also.